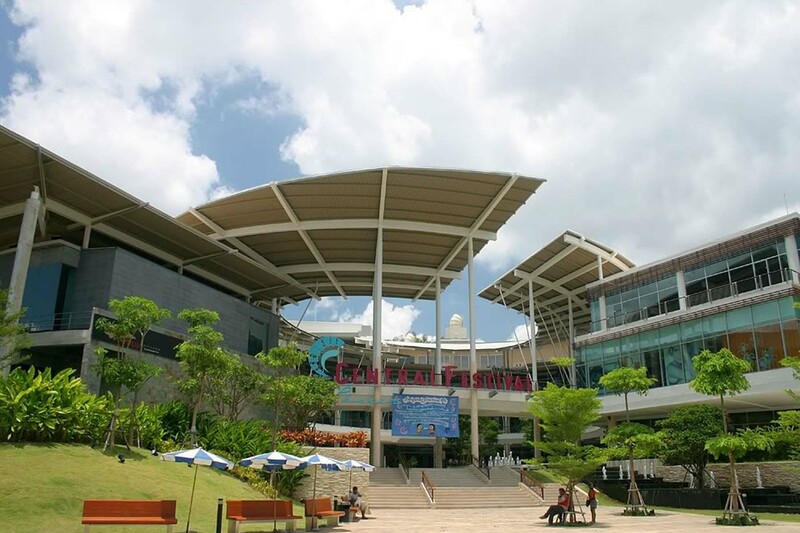 Central Festival Phuket is one of the two large air-conditioned shopping malls on the island (another one is Jungceylon Patong). 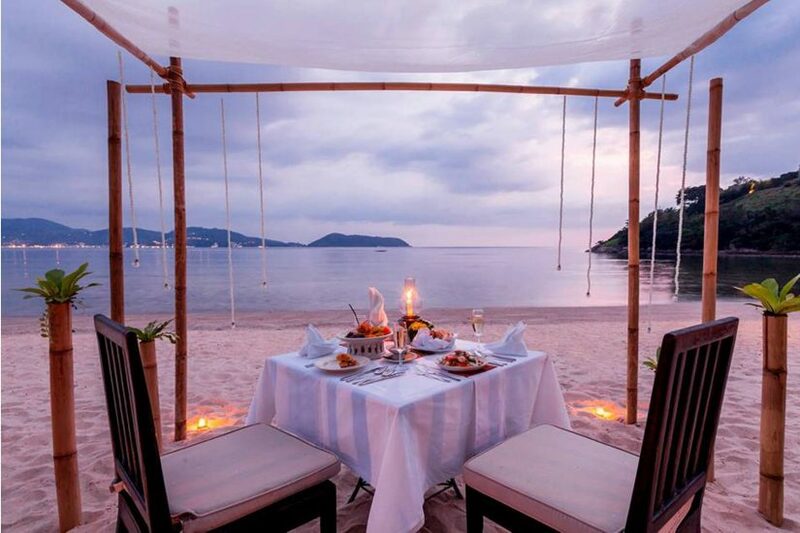 Around 20 minutes from Karon Beach or from Kamala Beach and 15 minutes from Patong. If you want to escape the sun for a while or there is no place to go in the rainy day, visit Central Festival Shopping Mall in Phuket Town located on the bypass road in Phuket Town. As one of the most popular shopping centres in Phuket, Four storey complex with the typical layout and retail outlets you would find in any upmarket Western shopping centre. Enjoy many international brands, a multiplex cinema and international dining options. 1. Central Festival Phuket Weekend is full of customer car park is difficult to find, let’s park across the road. Walk a bit more is better than 30-40 minutes to drive around looking for space. 2. Movie is cheaper on Wednesday SFX Cinema. 3. 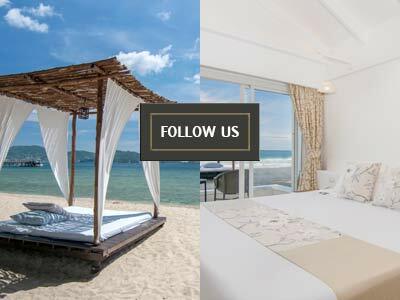 Central Festival Phuket has 7% VAT Refundable. 4. Food court in Central Festival Phuket is good price and tasty.